It is finally May! Which means it is officially National Water Safety Month. With summer being right around the corner, we want to take this time to share a few water safety tips with you to ensure a fun and safe summer. Recent statistics found on International Life Saving Federation show that 1.2 million people per year die by drowning. Of that 1.2 million, 50% are children. That is more than two persons per minute. Here are three main ways you can help prevent drowning and lower this statistic! The CDC reports that the main reason for children being at risk is because they do not know how to swim. Taking formal swimming lessons can reduce the risk of drowning in children ages 1-4. Now is the perfect time to sign up for swimming lessons to prepare your children for the water. Research shows that if a child doesn’t learn to swim before the 3rd grade, they likely never will. Here at OSA, we encourage our kids to love the water and swim smart! 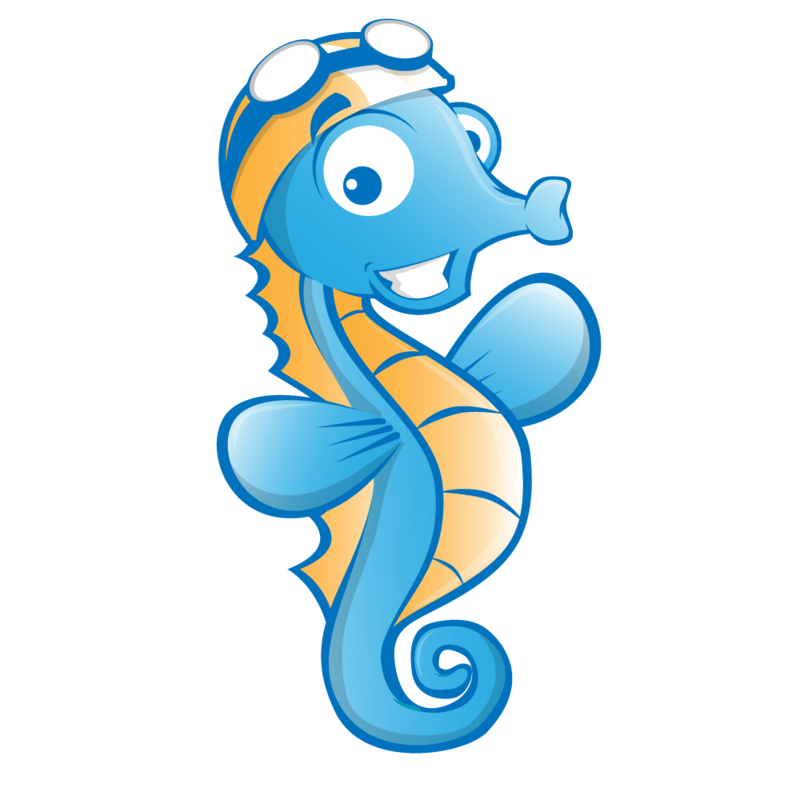 We want to help your children learn to love swimming while being safe at the same time. Enrolling in our infant survival and swim-float-swim lessons is the best way to ensure your child’s safety in the water. Watch your children during a pool party and swimming events. Keep kids away from the drains. The buddy systems works by having everyone choose a buddy (friend) to swim with. This adds an extra layer of accountability. Assume someone is watching the pool. 3. INVEST in safety equipment/alarms. There are many safety resources for you now to invest in to be sure your kids are safe at home! Find a pool supply store near you. Pool Gate & Door Alarms. The positive thing is that drowning is preventable with the right amount of safety and knowledge! BE SAFE and HAVE FUN!